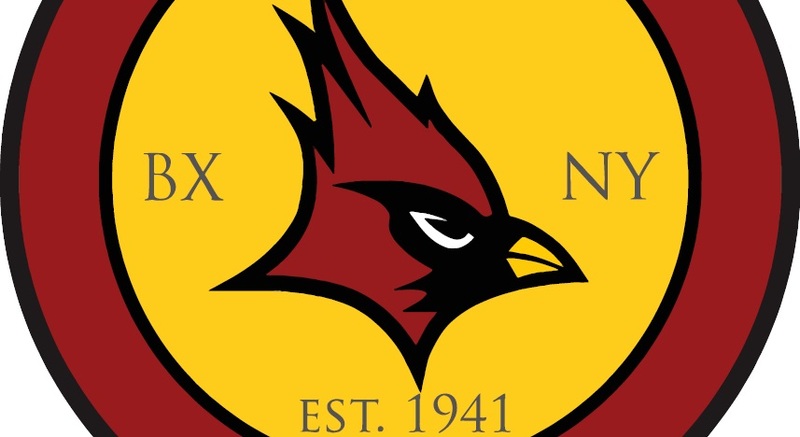 Every purchase made through The Hayesman Shoppe results in the direct support of Cardinal Hayes Athletics programs. As the official retailer of Cardinal Hayes High School, The Hayesman Shoppe returns a great portion of each sale to the school. We consider it a privilege to be able to work together with the athletic department to meet the financial challenges associated with modern high school athletics. When you purchase from The Hayesman Shoppe, not only are you assured of the highest-quality official merchandise - but you also have the satisfaction of knowing that you have truly helped support the programs that make you proud to be a Cardinal! Cardinal Hayes High School enjoys a long tradition of academic excellence and personal responsibility rooted within a Catholic framework. Students, alumni and friends of Cardinal Hayes should always conduct themselves in a responsible manner, especially when wearing Cardinal Hayes branded items to makes sure a positive image is always conveyed and one that honors the thousands of past graduates that have contributed to our storied history and their communities.